art of the day. 928. 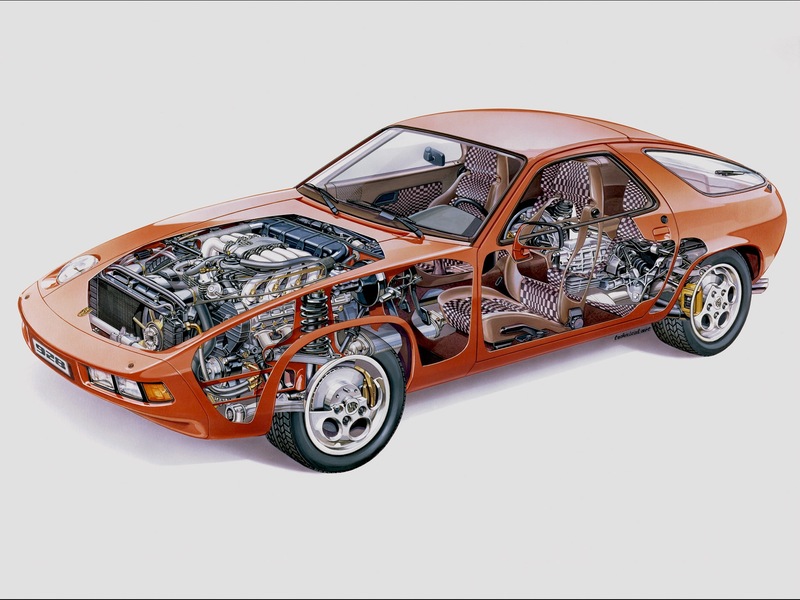 1978 Porsche 928 cutaway drawing! Bill A. will like this!